I do not have any occasion to wear sequins this new years eve - I don't know that I have ever had a reason to wear sequins on new years. This in no way keeps me from wanting all the shiny things. 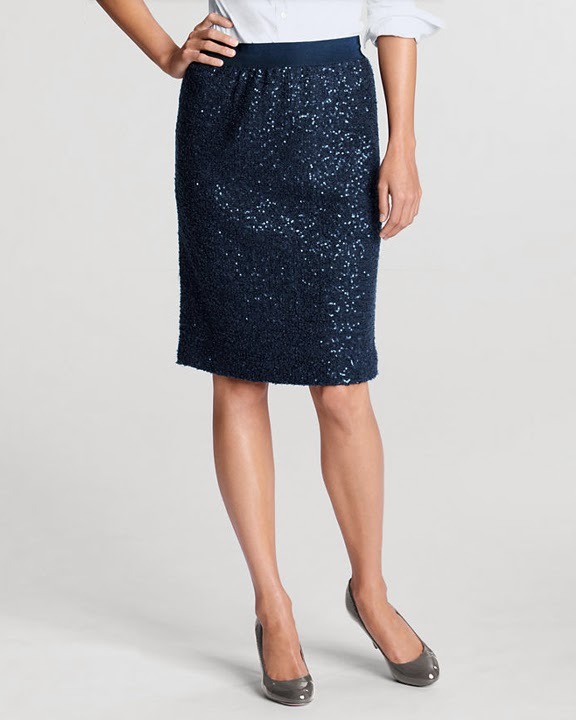 I found this skirt and thought I would share because it's a sequin skirt that isn't mini for under $25 - tough to find, I can tell you. Ooh, that IS a good deal! I just bought this because of your post, thanks!